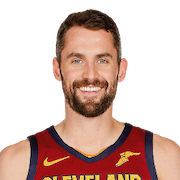 Kevin Wesley Love (born September 7, 1988) is an American professional basketball player for the Cleveland Cavaliers of the National Basketball Association (NBA). 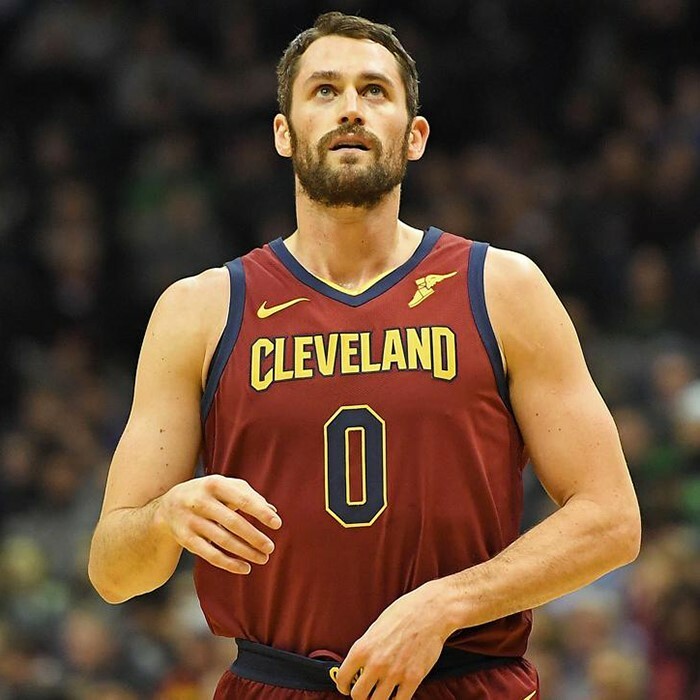 He is a five-time All-Star and won an NBA championship with the Cavaliers in 2016. He was also a member of the gold medal-winning USA men's national team at the 2010 FIBA World Championship and the 2012 Summer Olympics. The son of former NBA player Stan Love, Love was a top ranked prospect out of Lake Oswego High School in Oregon. He played one season of college basketball for the UCLA Bruins and led the team to a Final Four appearance in the 2008 NCAA Tournament. Love was named a consensus First Team All-American and was voted the player of the year in the Pac-12 Conference. He elected to forego his remaining three years of college eligibility and entered the 2008 NBA draft. 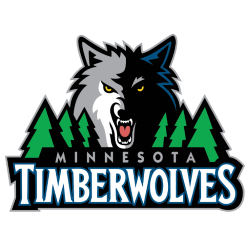 He was taken fifth overall by the Memphis Grizzlies, and was traded to the Minnesota Timberwolves on draft night for the third overall selection, O. J. Mayo, in an eight-player deal. 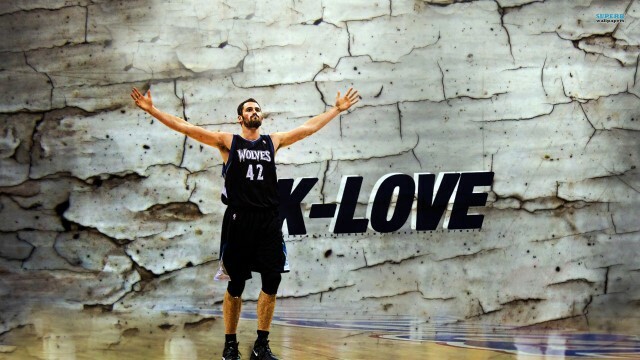 During the 2010–11 season, Love established the longest streak for consecutive games recording double figures in points and rebounds since the ABA–NBA merger. He was traded to the Cavaliers in 2014.